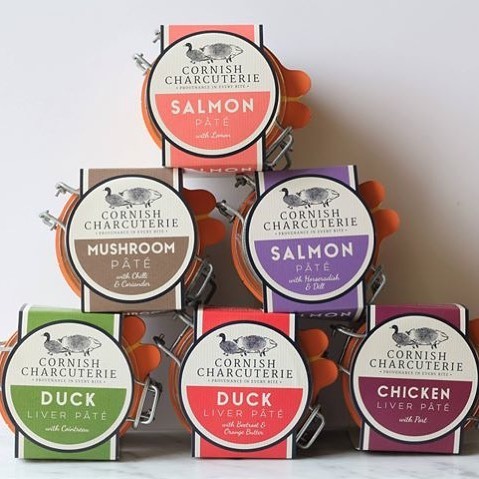 Nestled on the North Cornish coast, overlooking the sea at Norton Barton Farm, we have been creating award winning artisan British Charcuterie since 2012. 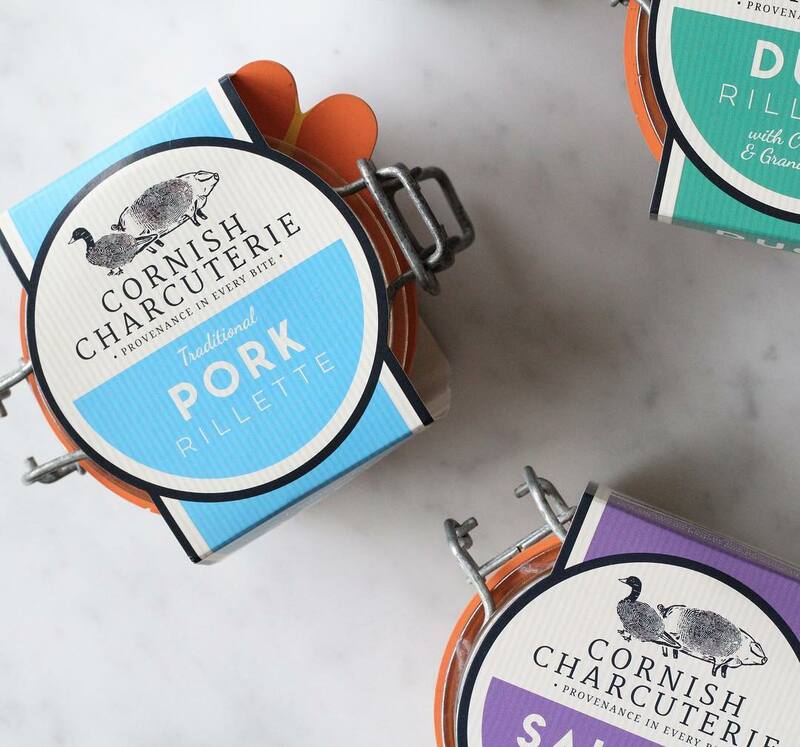 We use the finest ingredients in our products including our own Cornish Lop pigs reared by us on the farm. 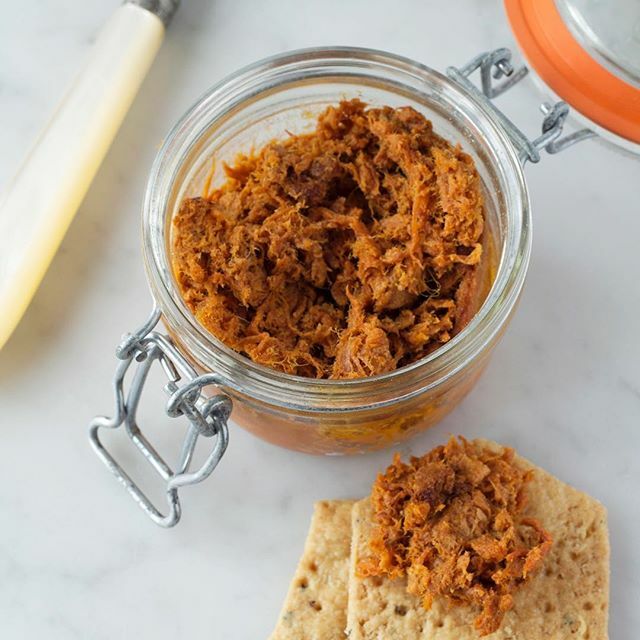 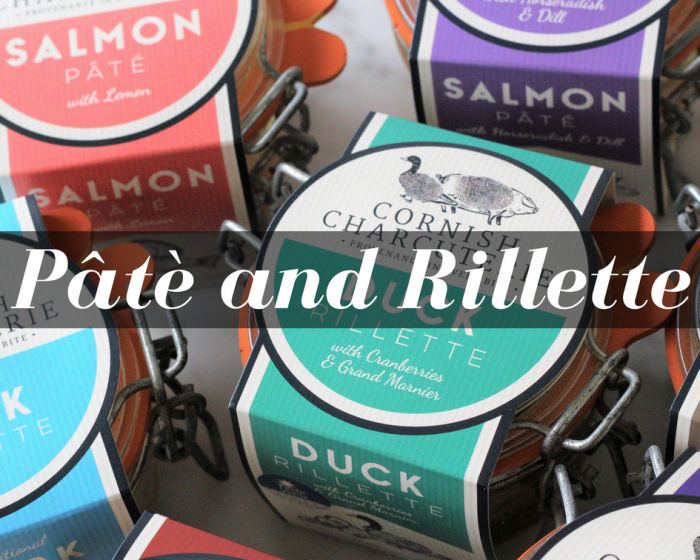 We supply an award-winning range of British pâtés and rillettes, and cured meats. 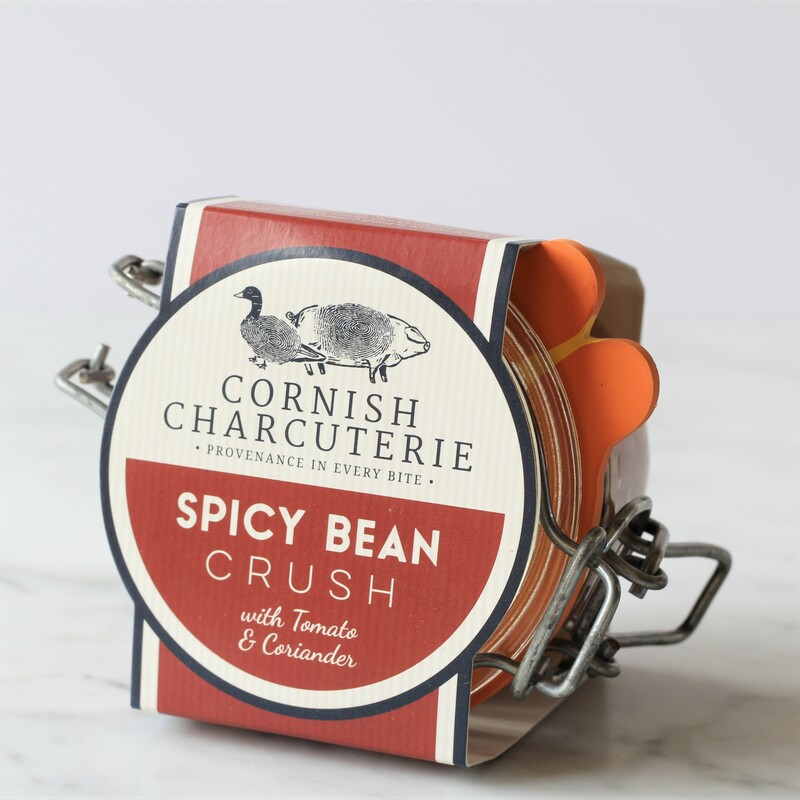 Since we began in 2012, our produce continues to receive critical acclaim, with awards in both the Taste of the West and Great Taste Awards. 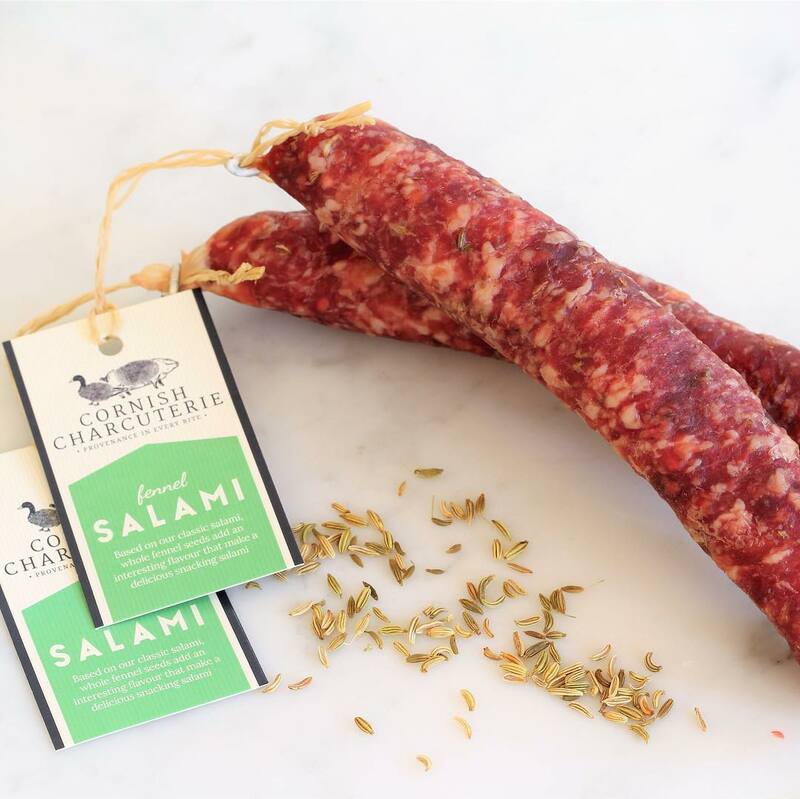 We supply farm shops, delis and restaurants throughout the UK with our fine artisan British charcuterie. 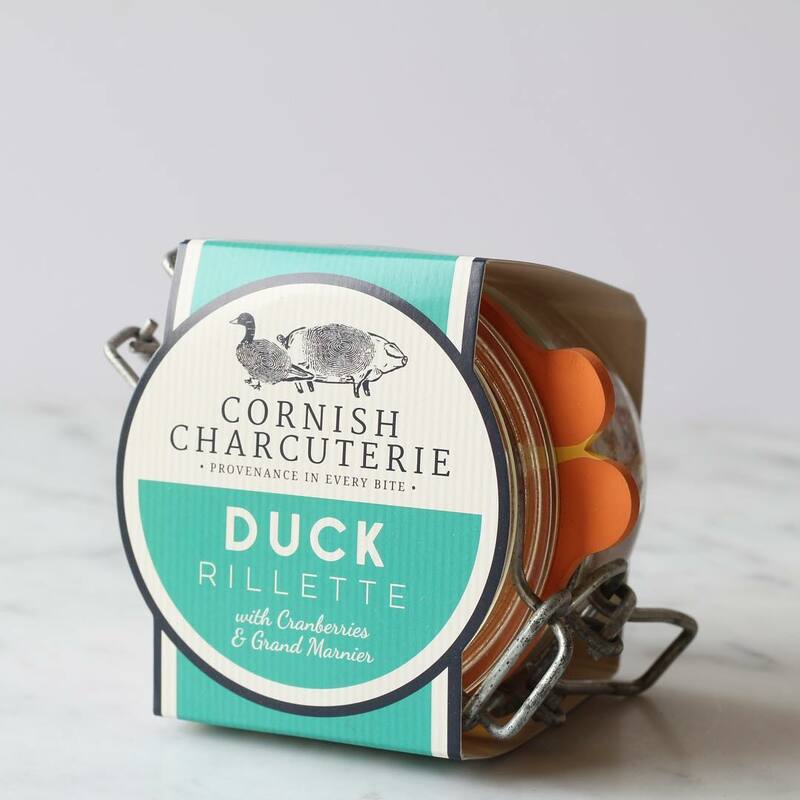 We also sell direct to the public, via our online shop. 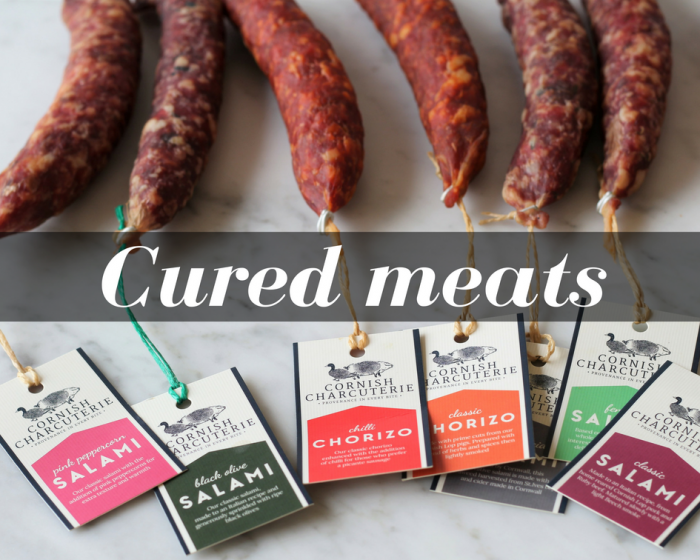 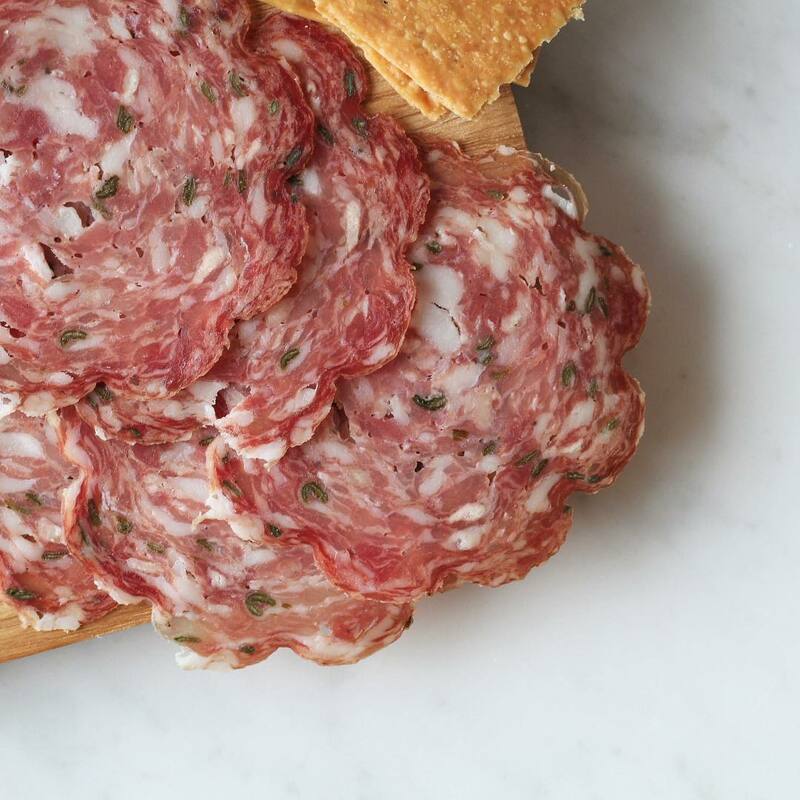 Want to know more about our charcuterie, or have any nutritional questions? 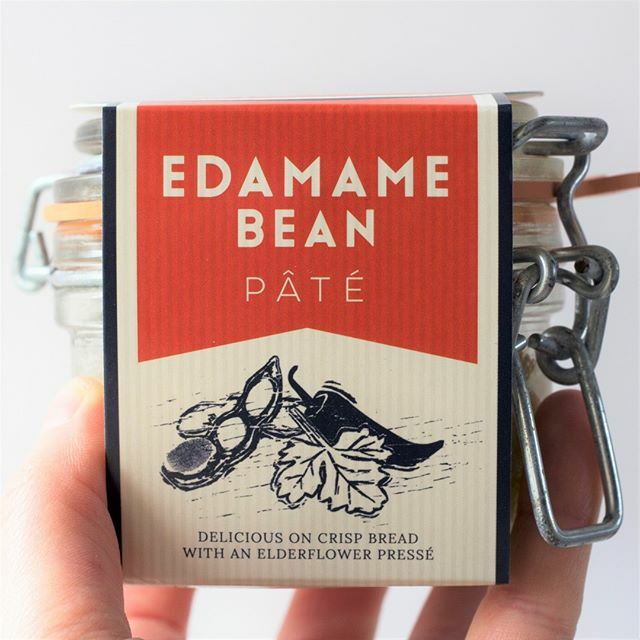 We’d be happy to help! 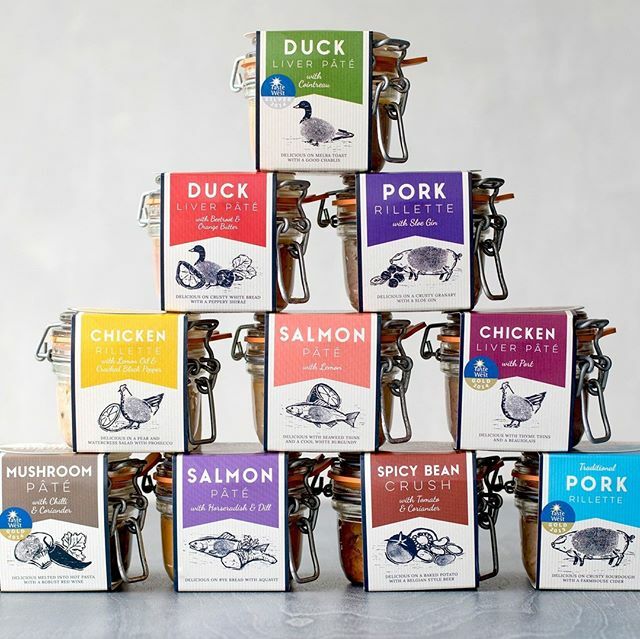 Please get in touch via info@nortonbarton.co.uk or call 01288 321 921.